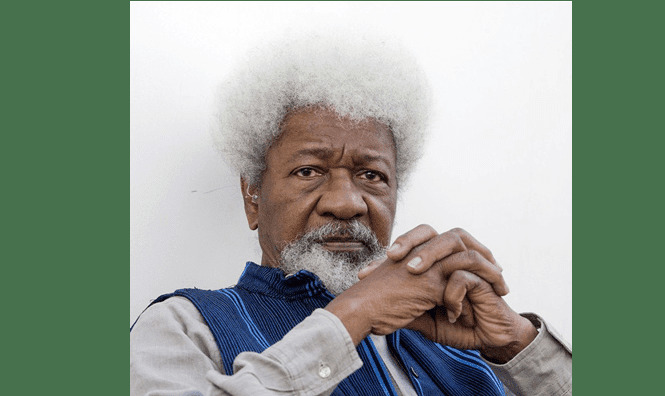 Nobel Laureate, Prof. Wole Soyinka yesterday asked Nigerian youths to mobilize themselves and vote out old people from government in the 2019 general elections. Soyinka, who spoke with reporters after the convocation lecture he delivered at Elizade University, Ilara- Mokin in Ifedore Local Government Area of Ondo State, said the era of voting old people into government should be over in the country. Speaking after the convocation lecture titled, “Tending the tree of Commencement”, Soyinka said the youth, who formed the bulk of voters, should not make the mistake of allowing old men to take leadership of the country again. In veiled reference to President Muhammadu Buhari who would be 76 during the next presidential election, Soyinka said: “All I can just tell you is this; don’t make the mistake of following those who failed you before; those who are pretending that they have nothing to do with the disaster that has overtaken Nigeria. 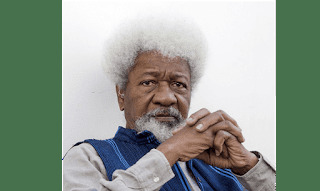 Soyinka, in the second convocation lecture, lamented the scrapping of History in the schools in the country and the fact that many people have forgotten their historical background. Among the trees of commencement, Soyinka said is Leah Shuiab, one of the students kidnapped in Government Girls’ Science and Technical College in Dapchi, Yobe State. He said the girl was able to maintain her firmness like Nelson and Winnie Mandela who chose to remain in prison despite the offer by the government of South Africa. In his remark, the Chairman of the convocation lecture, Prof. Ayo Banjo, said the country must pay attention to the training of teachers, lamenting the fate of teachers in the country. The Elizade University would, today, graduate 105 students in 31 programmes covering five different faculties. All the degrees of the university, the Registrar of the institution, Chief Omololu Adegbenro said, have the blessing of regulatory bodies and the National Universities Commission (NUC). According to him, 16 of the graduating students bagged first class while 50 of them got second class upper while the rest 39 students got second class lower division.The first class graduands, he said, would be given automatic employment.